With less and less great places to hear the music you love to DANCE to, Scandals presents an evening with a rotation of PDX's most Request-Friendly / Multi-Talented DJ's. ABBA to Zedd, Disco to Today's Hits. Free Weekend Well Upgrade featuring Tito's, and No Cover! 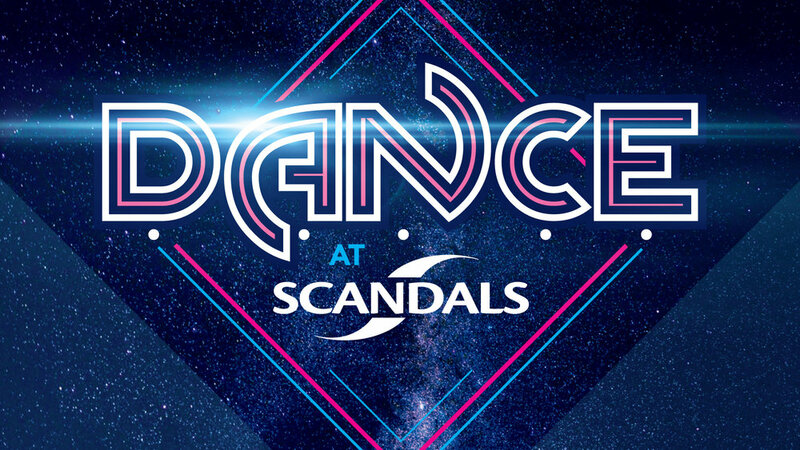 So stop on in for a fun night of dancing at Scandals!